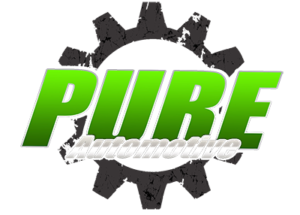 View cart “2JZ Swap FBM Upgraded Radiator With Fans and Shroud” has been added to your cart. 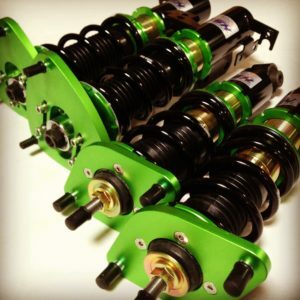 Make big naturally aspirated power that blows your stock engine away! This header mates up to your existing cat back exhaust! 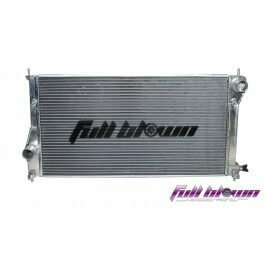 We have custom designed a race header for doing your K24 engine swap into the FT86 chassis. 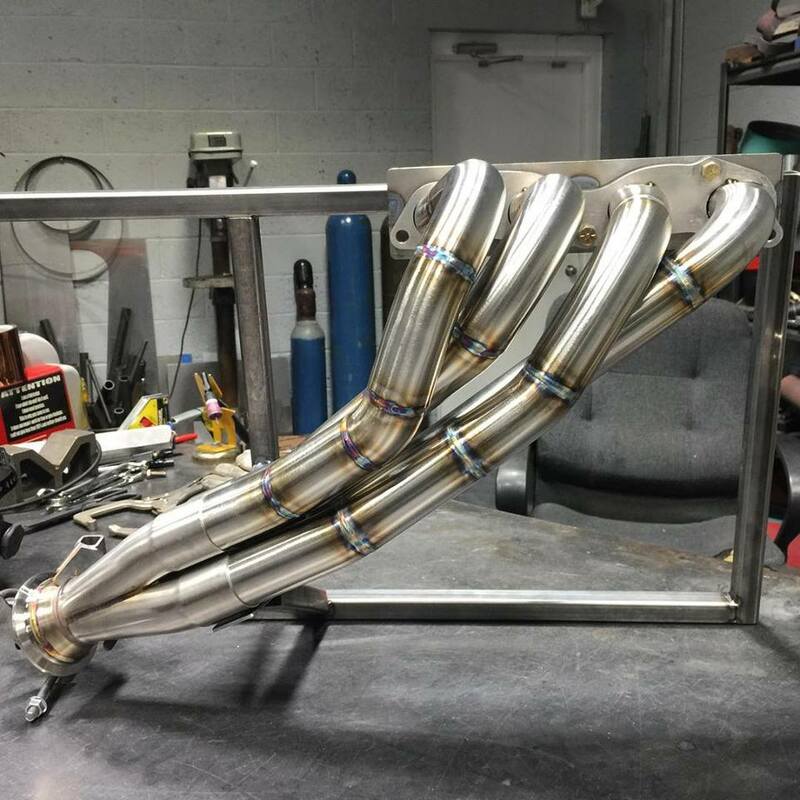 This header features all high quality 304 stainless steel construction, 1 7/8″ Runners, 3″ V Band Collector flange, and mid pipe that mates up with most factory style FT86 exhaust systems! That’s right, no need to custom make an exhaust, just install the K24 engine and S2000 6 speed transmission using our mount kit, install this header and bolt it right up to your existing exhaust!